The brightest end to the weekend and the best way to prepare for another working week. It’s Inspirtainment in its prime. Expect songs, special guests, ideologies, discussions, games and sugar rushes. 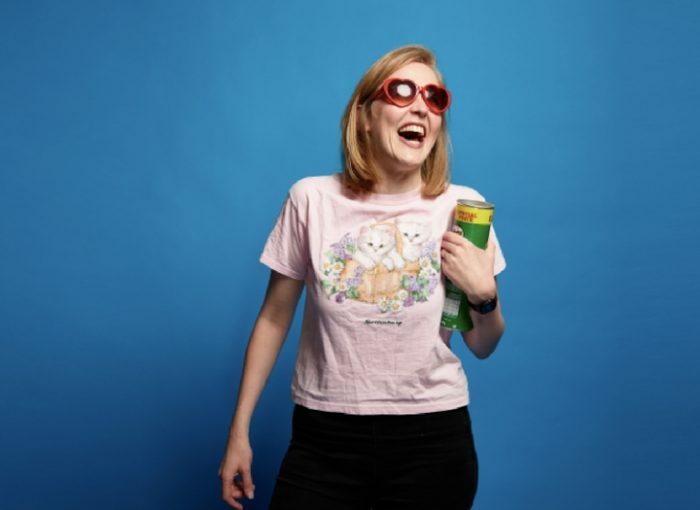 Brought to you by Chortle’s music and variety act of the year 2016 – Pippa Evans will make sure you leave feeling like everything is a-ok.
As always, Pippa will be accompanied by Yshani Perinpanayagam on the piano, who will also be treading the boards with her very own section MUSIC GEEK.